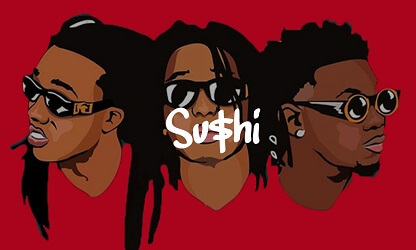 “$u$hi” is a Migos type beat with bells. This free trap type beat has a sound that is very popular out right now. Everybody is using it. From 2 Chainz to Future, Rick Ross & Migos. Listen to “$u$hi” in the youtube player below.